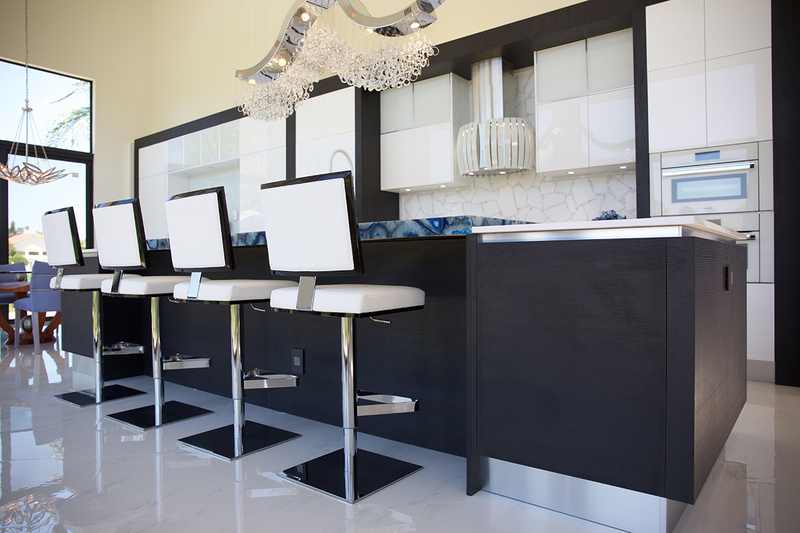 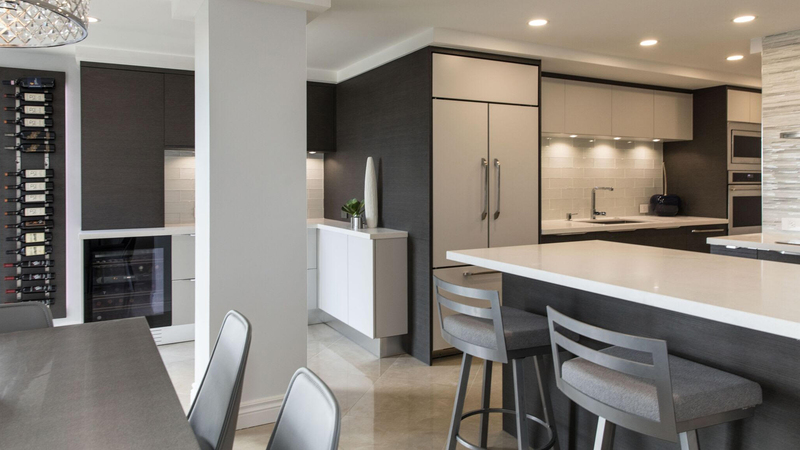 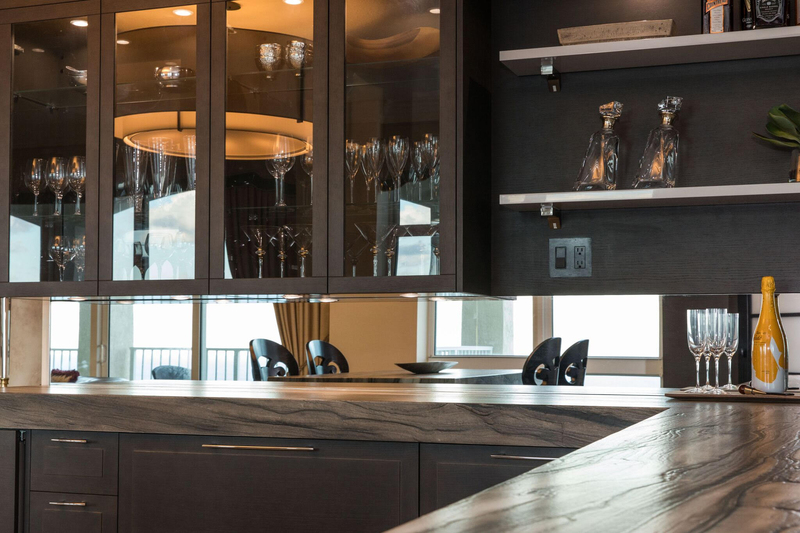 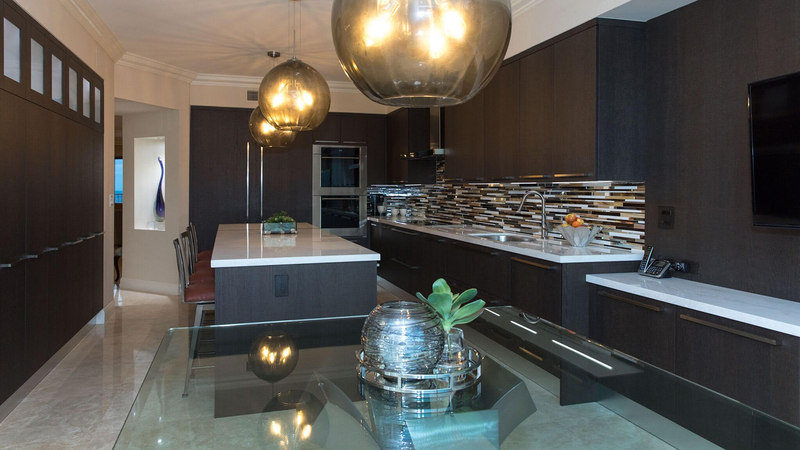 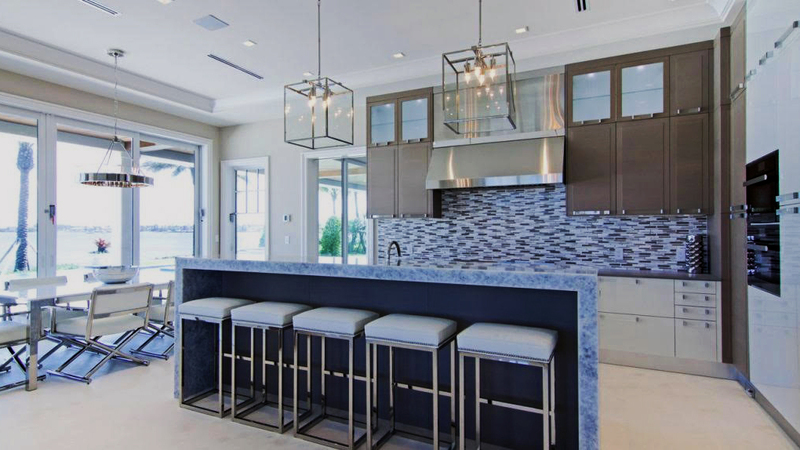 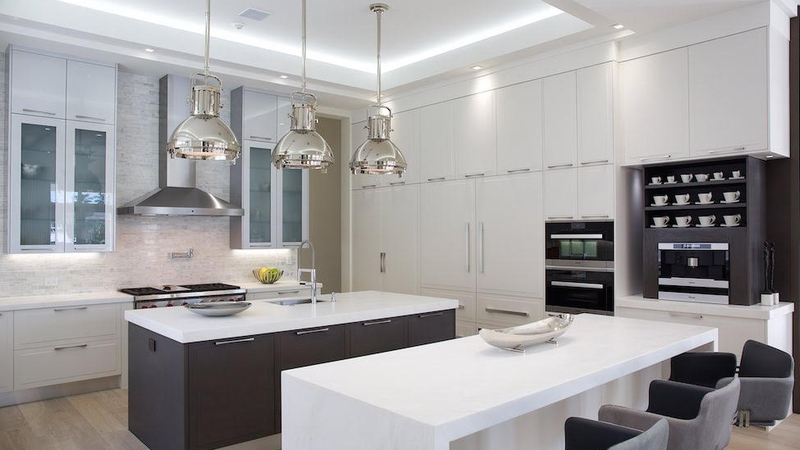 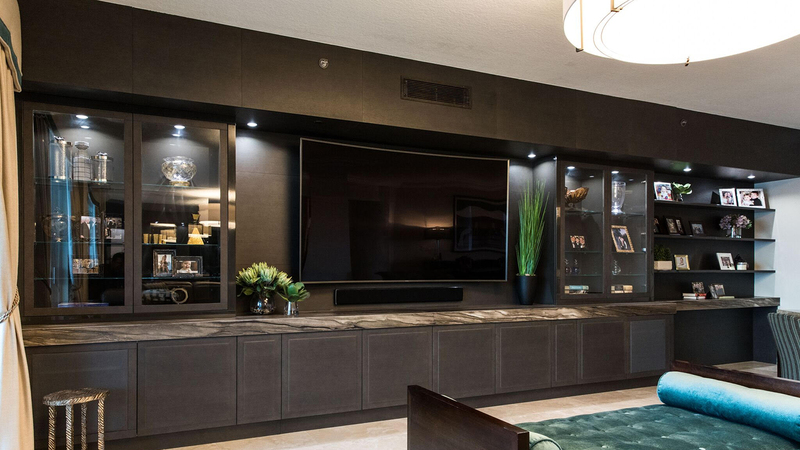 Premium Kitchens specializes in extraordinary Italian cabinetry with an emphasis on contemporary and transitional esthetics. 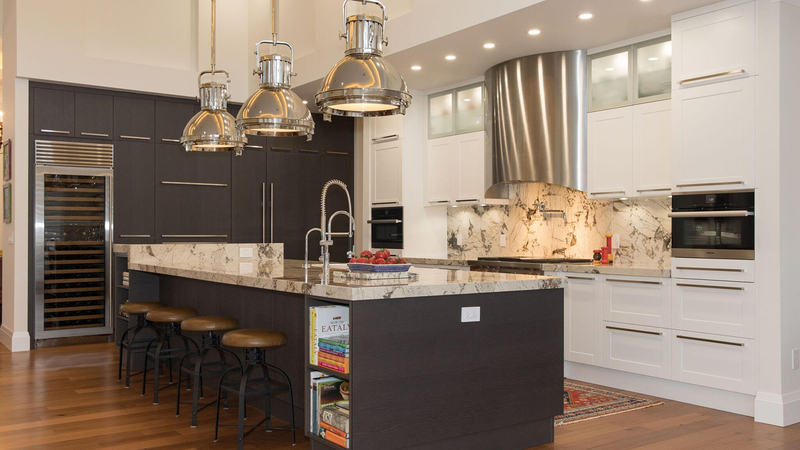 They are an international boutique showroom managed by a tightly knit and formally trained design team featuring a broad scope of culinary architecture. 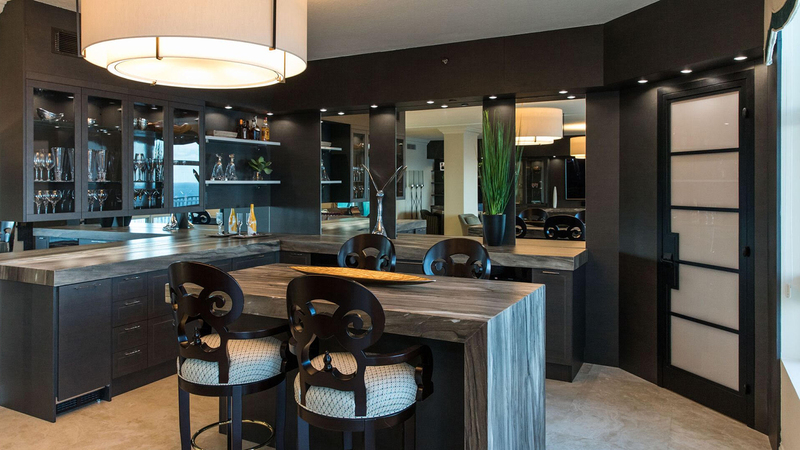 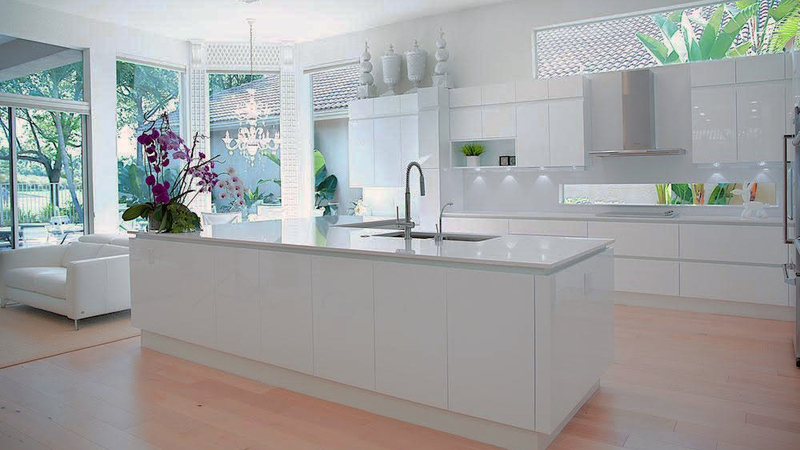 Premium Kitchen’s designers will capture the essence of your cooking lifestyle, unique needs and desires to provide an environment that inspires and provides many years of pleasure.